Imagine, walking down a street on a warm summer’s day. The sun is bouncing of the pavement and wrapping you in it’s warm glow and suddenly a shimmer, or is it a sparkle? Something flashes in the summers air and taunts you to come near. What is it? you wonder as your curiosity peaks and you search for the source. It whispers to you through the rays and the glistening light devours you making you want more… and there it is, the perfect shining pieces of metal, crafted into this seasons latest trend. I have been really into home decor lately and looking and different ways to add something a little bit extra to my home when I move. One trend that I always seem to come back to is metallics. Metallics are so versatile and can be mixed with all sorts of styles and colours. 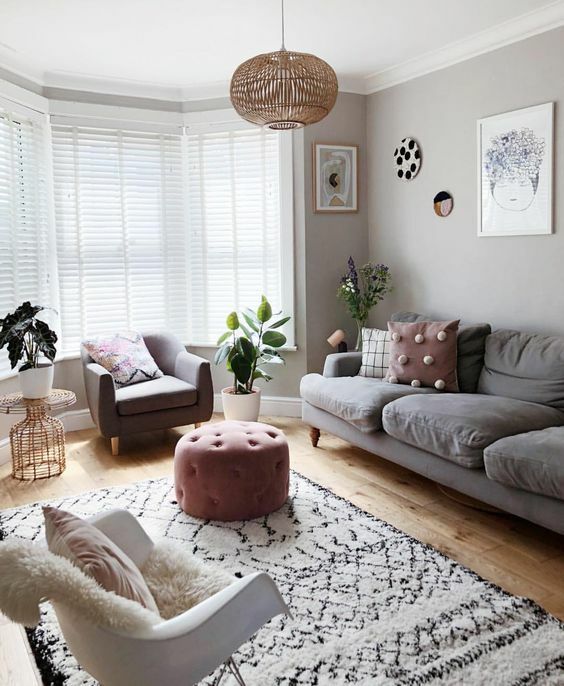 One of my favourite colour-ways at the moment is grey and pink. Call me a girl but I think it’s very romantic, and the bright airy feeling gives you a feeling of fantasy. Adding in the metallic accents give it a bit of an edge. It goes from this airy fantasy feeling to that of mystery and intrigue. B&M have been upping their game lately when it comes to homewares. 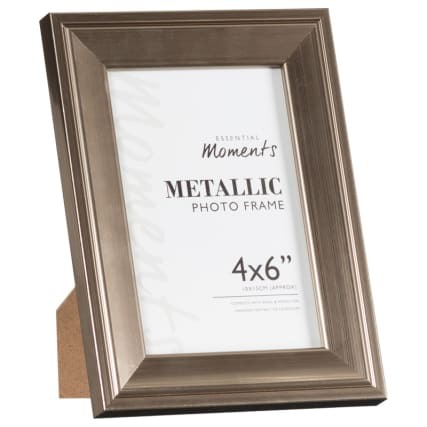 This table and picture frame is just a few of the things they have in their metallic range. Honestly every time i go in I find more and more stuff I want. I could probably re-decorate every week and still find more stuff I would want to put in my house. Definitely worth a visit if you want a bargain! 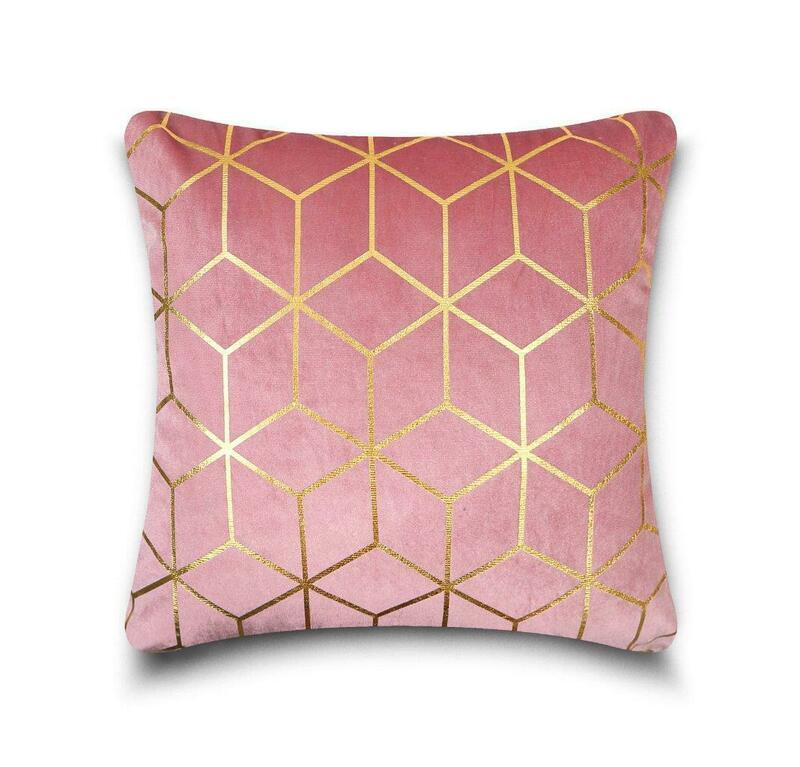 This cushion I found on Ebay is a dream! not only has it got the metallics but that lovely pink blush colour that I’m into. Ebay is great for one off finds, but sometimes you do need to dig around for a while until you find the right product for you. This planter from Matalan is to die for! I love plants and think something as simple as a plant with a pretty pot like this one can add so much to a room. I like this one so much though because it is something different. The shapes, the colours and even the structure of it make it something really unique and if you’re on a budget it is worth every penny. I love this trend but I am not sure if it’s something my boyfriend would go for. Has anyone moved in with their boyfriend for the first time? How easy/hard was it to decide on the decor? Leave you’re answers below.